After the success of the Cheltenham Festival we decided to create an app for the Grand National 2016 race. 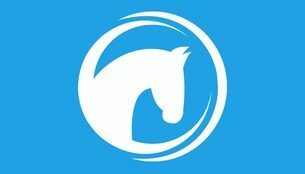 This app would focus solely on the main race and include the best odds, tips and free bets. Once the race has finished and the results are in the odds will be replaced by a results page. I used your Cheltenham app earlier this month for the Cheltenham festival and that was great! They have reduced the size of the menu and removed other bugs. I love it!! Hopefully this can earn me some money like your Cheltenham app did! Thank you.